Masterton Motorplex is fortunate to have a number of keen photographers and videographers who regularly attend events at the track, and make the media available for viewers. Some are professional photographers, while others are talented amateurs, and all provide a unique perspective and style, capturing all aspects and facets of a drag racing event. We also have some MMP Crew members who take great shots, and will often upload number of photos and video clips on our Facebook page leading up to, and during race meetings. Don’t forget to check them out along with lots of other info on our facebook page – here. 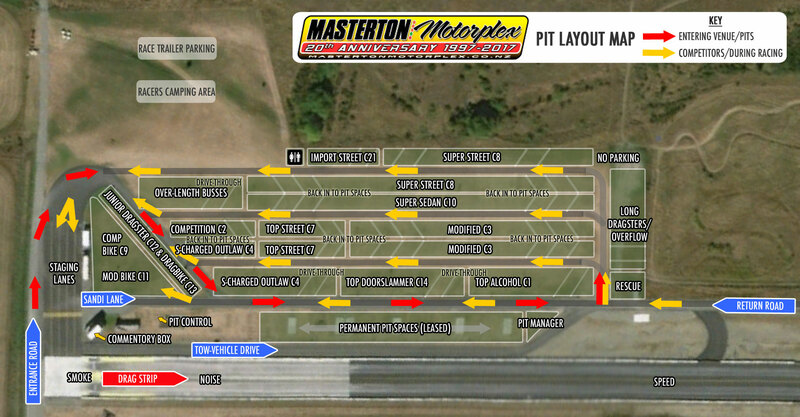 Drag racing is a family friendly sport, and Masterton Motorplex aims to provide links only to family friendly content. While Masterton Motorplex compiles this list of websites where the content can be found, the information contained within those sites is beyond our control. If we are made aware of any content which is considered to be offensive, links to that website may be removed without notice. Click here to notify us of inappropriate content. Nobody cares what you had for breakfast, so we won’t link to any personal social media pages or pages that aren’t primarily for motorsport photography and that contain Masterton Motorplex content. At our discretion, we will link to a website, Facebook or other social media page which contains Masterton Motorplex content, and which meets our content criteria above. The copyright of any content found via links on this page remains that of the photographer or videographer, unless their page specifies otherwise. It is the responsibility of the website user (that’s you) to ensure that copyright law is not breached. Some sites provide free low-res digital content while charging for prints or other merchandise. It is up to the website user whether they wish to pay for any additional items. Should your page be listed on this page? Do you meet all of the above criteria? If you do, click here to submit your page details.